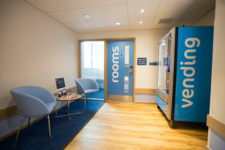 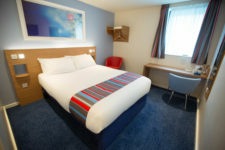 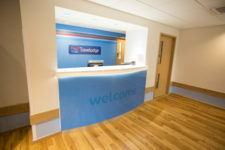 H&J Martin Construction completed a £4.5m Travelodge Hotel for their Client, Henry Boot Developments. The yearlong project involved alterations to an existing 3 storey building including change of use to part of ground floor 2 upper floors from retail and offices. A new steel framed fourth storey was installed to create a 59-bedroom Travelodge Hotel over the 3 floors with 4 retail units to the ground floor.